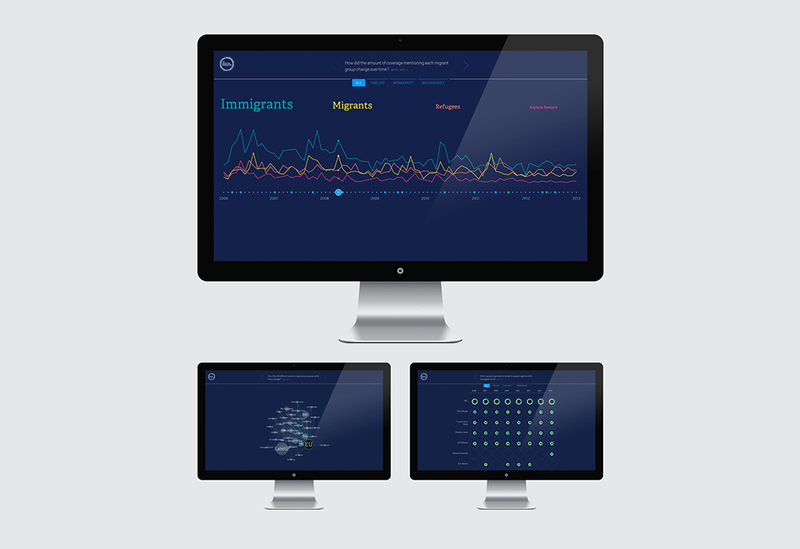 CLEVER°FRANKE partnered with the Migration Observatory / Oxford University, the University of Sheffield and VisualisingData to find novel methods of visualising migration data. 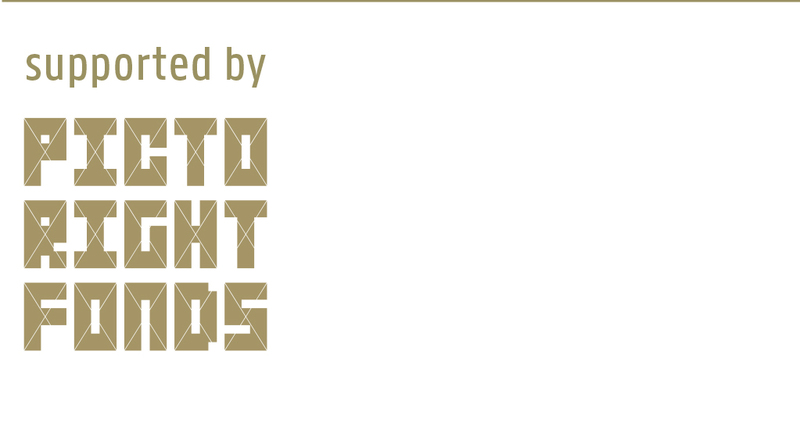 This partnership, ‘Seeing Data’, is a combination of experience in the scientific and socio-political field and from the data visualisation field. 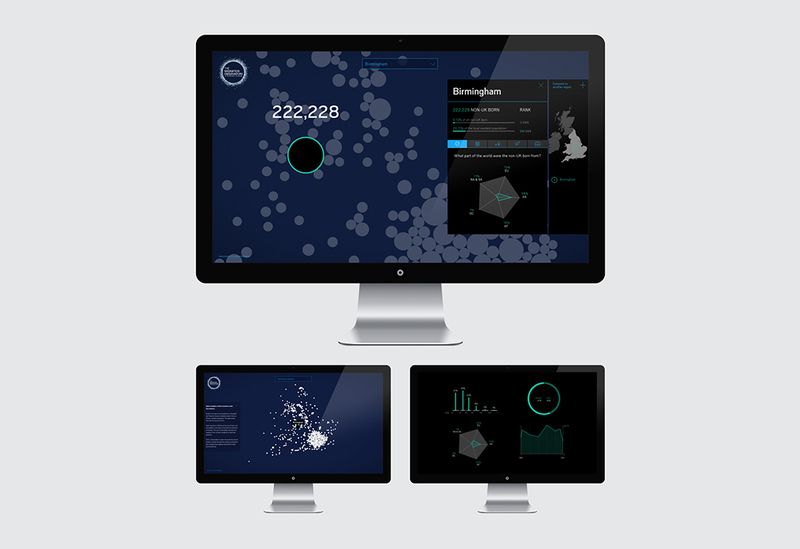 The research project aims to understand how people make sense of big data visualisations. CLEVER°FRANKE created two different visualisations exploring the same topic of migration. 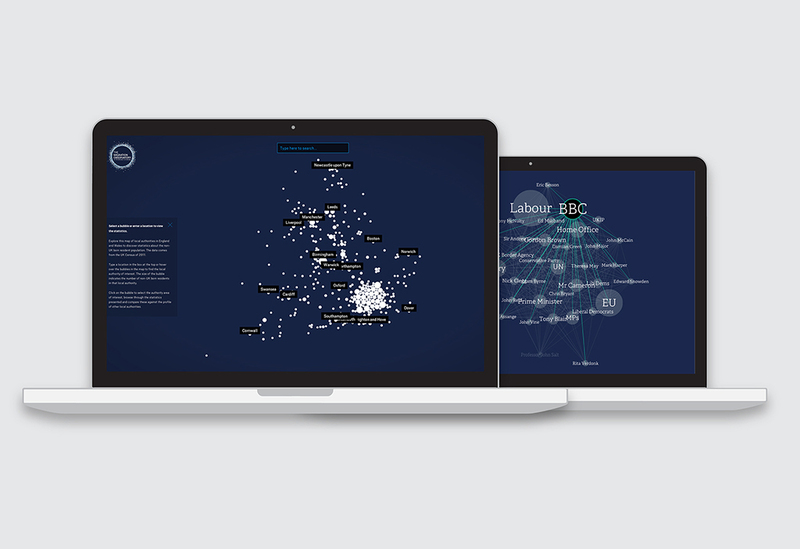 One visualisation focuses on quantitative data taken from the British 2011 census, the second visualisation is based on 7 years of news coverage on the subject.